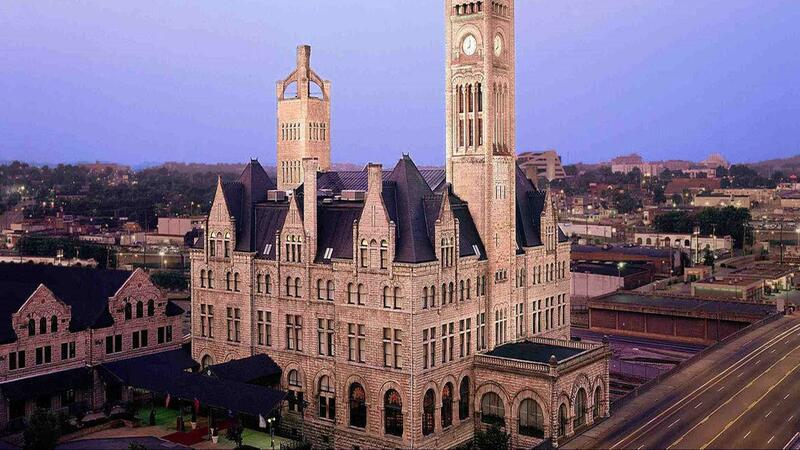 The Heart of Nashville – Union Station Hotel is in the heart of the city and we’ve got our finger on the pulse. Get to the Gulch, Music Row, the Honky Tonks and airport in a hot Tennessee minute from our hotel. Guests can easily walk to attractions like the Country Music Hall of Fame, Ryman Auditorium, the Bridgestone arena and so much more!